We’re likewise impressed by the many different approaches that these businesses take to increasing ecommerce sales with live chat on their website. Every ecommerce product presents a unique communication challenge, and our customers have honed in on the exact moments and scenarios in which live chat makes the biggest positive difference. Ready for some serious sales-boosting inspiration? 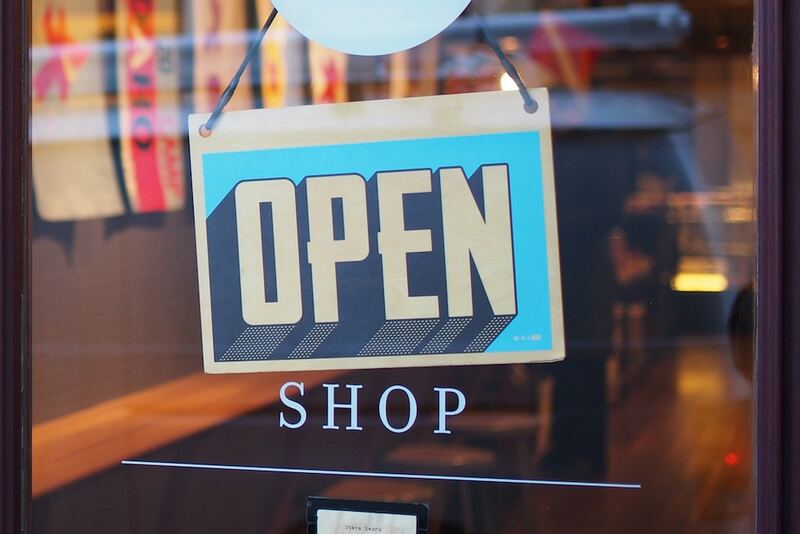 Read on for three of the many ecommerce sales stories we’ve collected over the past few years! Nosh Detox is an award-winning London-based company that prepares and delivers nutritionally-based fresh food and juices for clients around the world, and employs trained nutritionists to develop meal plans that promote health and well-being. 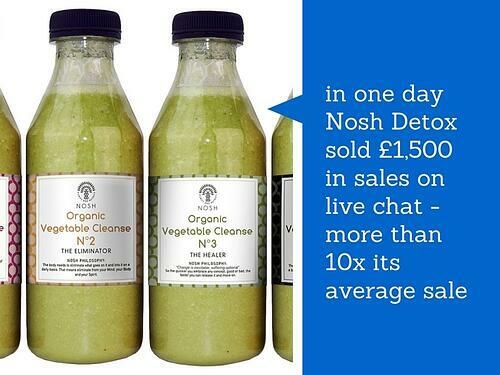 In 2013, the Nosh Detox team added Olark live chat software to their website. The company's business growth manager at the time told us live chat had been an especially effective tool for meeting two of the company’s major needs: encouraging repeat purchases, and connecting customers with nutrition experts. Encouraging repeat purchases: "Returning customers are literally the easiest sales conversation," said a Nosh Detox spokesperson. "For those customers, the ability to place an order without breaking away from what they're working on is a big plus. We already have their payment information on file, so they can authorize a purchase in chat, and we process the order." Through chat, at least one returning customer had placed a £400 order over live chat. That order took less than five minutes to complete. Pro tip: Most live chat software, including Olark, allows you to easily identify returning visitors. Keep a lookout for that “returning visitor” label in your agent console, so you can be sure to give those folks prompt service (and maybe a little upsell nudge)! Connecting customers with experts: With any highly nuanced product, it's important to give customers a direct line of communication with experts for accurate product information. But those experts shouldn't be so focused on the product that they lack general knowledge. At Nosh Detox, operators are nutritionists well-versed on general health and wellness. This helps them ask the right questions so they can better understand a customer's goals and needs. As the Nosh Detox spokesperson told me, "Especially with nutrition, it's important for a customer to know exactly what they're buying and what they're getting involved with in one of our meal plans. When we can give a customer the information they're after in black and white, they're more likely to purchase." Pro tip: If the product experts in your company aren’t already talking to customers, consider asking them to take a short chat shift once in awhile. Here at Olark, All Hands Support ensures that we always have a diverse mix of experts on chat. Your team will be surprised by how much fun live chat conversations can be! Founded by Jane Clayton in 1979, Jane Clayton & Company designs and installs show home, hotel and private client interiors. In 2014, the company added Olark Live Chat to the channels it uses to help customers with bespoke and made-to-measure furnishing purchases. Retail Technology UK captured highlights of the team’s experience with live chat in their May 2015 issue. Jane Clatyon & Company identified two major use cases for live chat: selling custom products, and engaging overseas customers. Selling custom products: "It's a complex process to sell bespoke curtains or blinds online," says Bertie Clayton. "There's quite a bit of choice with length, heading style, that sort of thing. Live chat allows customers to ask details about the manufacturing process or about choosing various options, and continue to browse as they chat." Pro tip: Make sure you save customer product preferences, so you can provide personal service to returning customers. If you use a CRM, such as Salesforce, integrate it with your live chat software so you can easily attach chat transcripts to customer records. Pro tip: Using Google Translate to chat with international visitors? Save common translations as canned responses so you don’t have to re-translate every time. And be sure to let visitors know that you’re translating, so they understand that your language may be imperfect and your responses a bit slower. 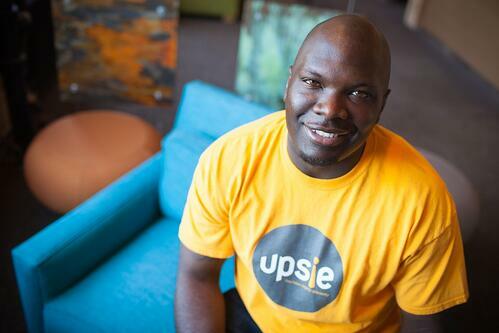 Clarence Bethea created Upsie because he wanted to make it easier for consumers to buy the right kind of warranty for their personal electronics. He also knows it's tricky to convince customers they need a warranty, so he started using Olark Live Chat to address their sales objections. When we spoke to Clarence last year, he explained how he used live chat to take a sale over the finish line. Providing the final nudge: On the very first day of his Olark Live Chat free trial, Clarence chatted with a customer who was indecisive about purchasing a warranty. The customer had a bunch of questions, including some of the differences between Upsie and a rival company. Sensing that the customer needed one more small push, Clarence quickly transitioned from question answerer to salesman. “I was able to say, ‘Hey, if you purchase with us today, I can give you this code for 10% off,’” he recalled. That was just the incentive the customer needed to pull the trigger, and he bought a warranty on the spot. “We knew right then that this was a great tool for us to have,” Clarence told us. Want to get live chat on your webiste today? 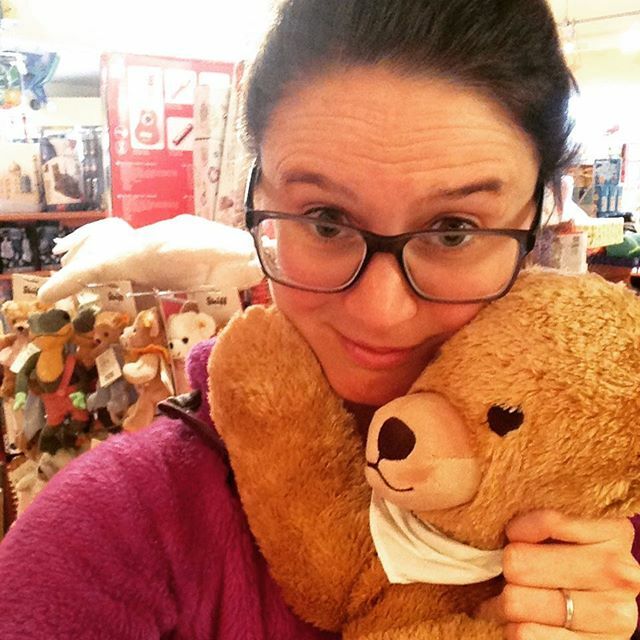 Do you have your own examples of using live chat to increase ecommerce sales? Or are you wondering if live chat could be a solution to your business challenge? Let us know! Tweet @Olark to share your stories and get in touch.